Women hold more than 30% of the top 500 positions at Amex, high for financial services. All employees have access to on-site medical services as well as a "health navigation concierge" to help maximize their benefits. 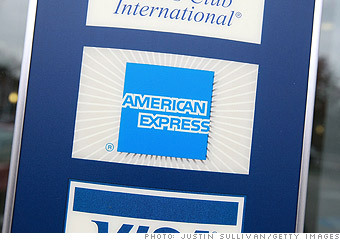 Is American Express a great employer, or what?